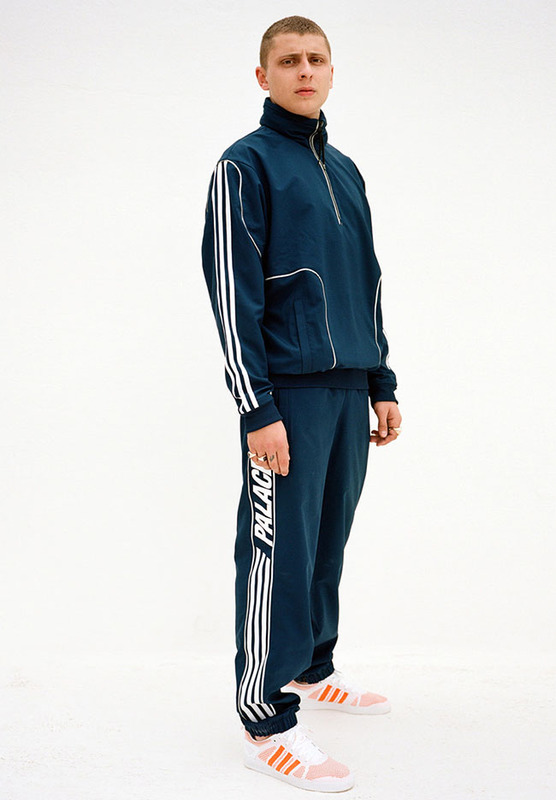 The Palace x adidas Originals Collection features footwear from the brand as well as apparel that will release by the end of the week. 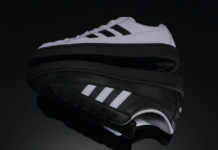 Included in the collection will be two pairs of sneakers, the adidas Originals Primeknit Pro and the adidas Pro Trainer. 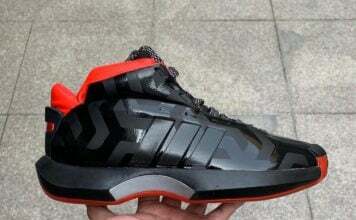 As you can see, one comes in White and Orange (Primeknit) while the second features a sleek Black and Orange color scheme. 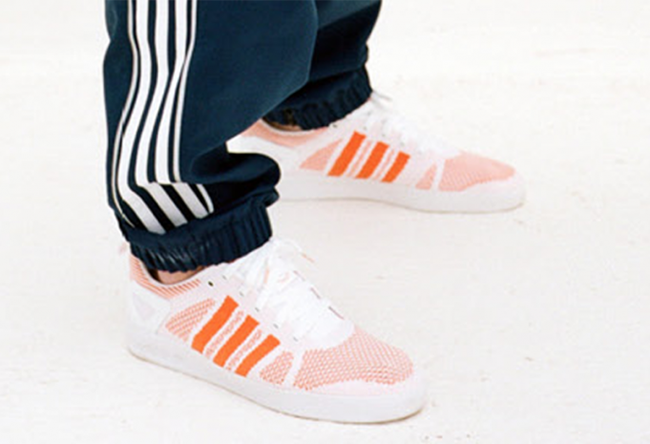 This adidas Originals collection by London skate shop Palace is a preview of their upcoming Spring/Summer 2016 series which we could see other sneakers and apparel unveiled by the end of the week. 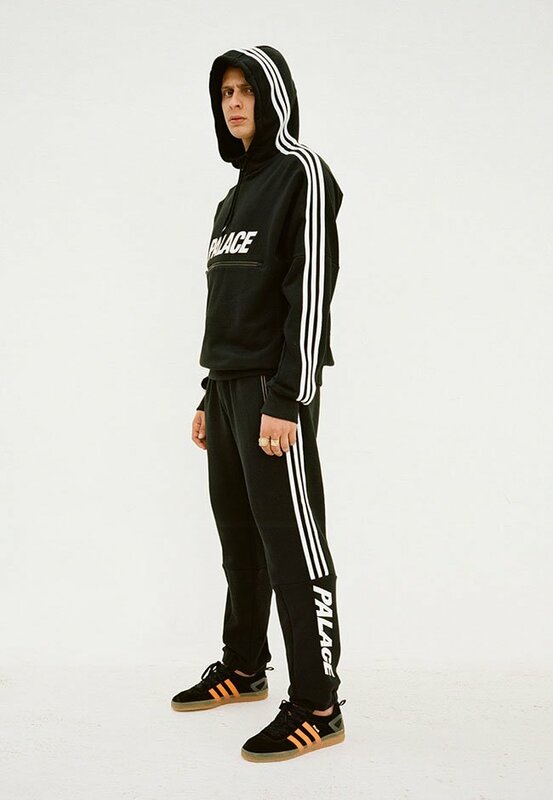 We have learned that the Palace x adidas Originals collection for Spring/Summer 2016 will be available on May 20th at 7PM EST online. While we do expect to see more of what’s to come, for now you can see what’s planned by scrolling below. Make sure to check back with us for updates.